Successful people confront well. They know that setting healthy boundaries improves relationships and can solve important problems. They have discovered that uncomfortable situations can be avoided or resolved through direct conversation. But most of us don't know how to have difficult conversations, and we see confrontation as scary or adversarial. Authors Henry Cloud and John Townsend take the principles from their best-selling book, Boundaries, and apply them to a variety of the most common difficult situations and relationships. 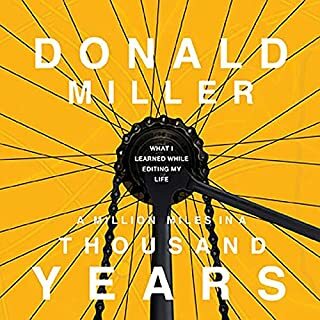 With honest humor and raw self-revelation, best-selling author Donald Miller tells the story of growing up without a father and openly talks about the issues that befall the fatherless generation. 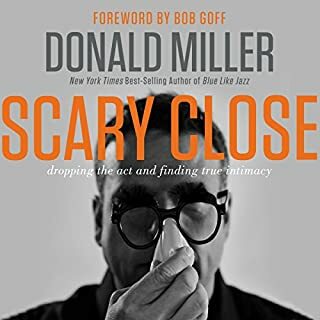 Raw and candid, Miller moves from self-pity and brokenness to hope and strength, highlighting a path for millions who are floundering in an age without positive male role models. 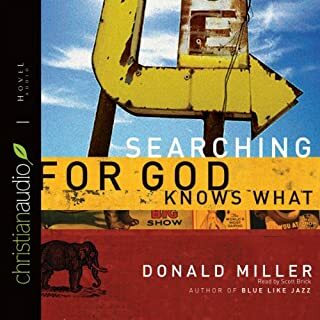 Speaking to both men and women who grew up without a father—whether that father was physically absent or just emotionally aloof—this story of longing and ultimate hope will be a source of strength. Single moms and those whose spouses grew up in fatherless homes will find new understanding of those they love as they travel along this literary journey. This is a story of hope and promise. 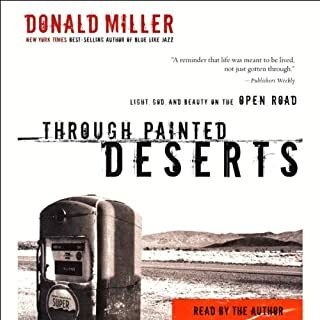 And if you let it, Donald Miller’s journey will be an informal guide to pulling the rotted beams out from our foundations and replacing them with something upon which we can build our lives. ...it takes a book to make someone understand themselves better. ...you are suprised by the simplicity of the thoughts that change your perspective. 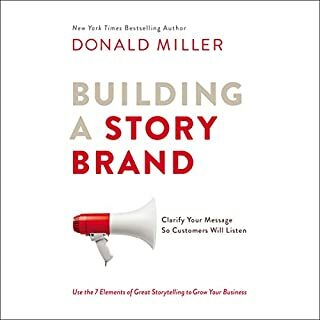 ...it hits you in the middle of someone else's story that your story is lacking. A journey discovering resiliency, purpose and identity. Another one that may change your life trajectory. Narration was great. First book I have actually finished in along time!A must read for a fatherless child. Very insightful. 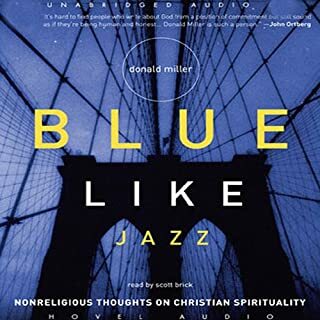 Found myself identifying with much of Miller's experience and feelings. As one on a continual journey and a guide for others on the same journey, Father Fiction is to me an essential resource truth, hope, and instruction. What made the experience of listening to Father Fiction the most enjoyable? 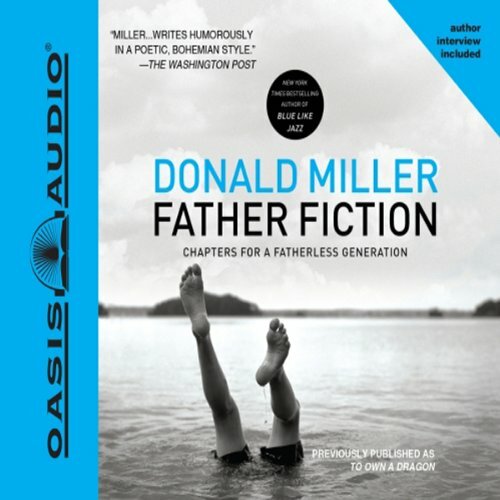 What other book might you compare Father Fiction to and why?